A Microsoft study shows human attention spans to be eight seconds in our mobile-device-driven world. 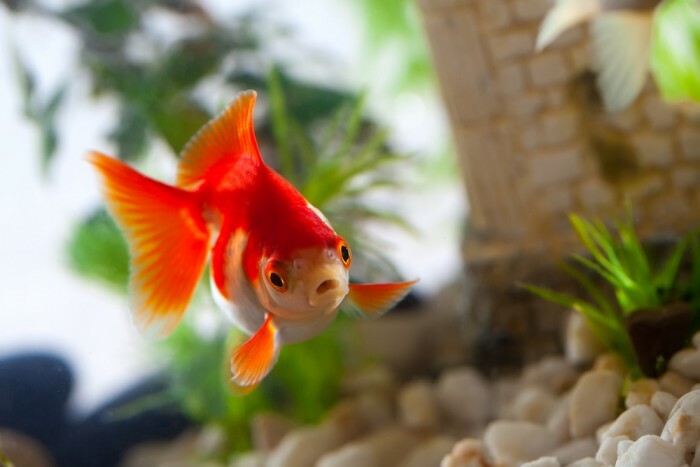 Goldfish have an attention span of nine seconds, according to scientists at MacEwan University. That’s one second better than us humans! Conduct your own survey of job descriptions on the web and ask yourself: “Am I excited to apply?” Nine out of ten jobs postings today are nothing more than a grocery list of boring tasks and requirements. If you’re a hiring manager or an HR leader and your position descriptions fall into the boring category, you are severely limiting your ability to attract top talent. There is a better way. Describe what the person needs to do rather than what they need to have. Typical job descriptions do little to describe what needs to be accomplished and instead focus on a long list of requirements. Instead, incorporate the technical and soft skills requirements into the top three to five things the new hire will need to accomplish. See Lou Adler’s book, Hire With Your Head for more on performance-based hiring. Describe the most significant project to the team/department/company and how the person(s) hired will play an integral role. Show the typical career path for such a position in the company with the caveat of promotion hinging on a combination of individual success and company needs. Describe interactions and inter-dependencies and how success in this position will drive organizational success. Use action verbs. Top performers want to be doing cool stuff. If they’re not, they leave. David S. Anderson is a nationally recognized recruiting consultant who specializes in building sustainable talent acquisition practices for his clients. He is the president of Talent()Bridge, soon to be the talent acquisition division of Performant Solutions, headquartered in Indianapolis, where he is also a partner.